Japan’s latest space policy is designed to support a more proactive US-Japan alliance role in containing China, and robustly defend Japan against North Korean ballistic missile threats. The debate on emerging donors raises a question whether traditional donors really follow their own ODA (Official Development Assistance) policies or not. This paper addresses the question by investigating Japan’s adherence to its own ODA policies. While Tokyo prepares to welcome the 2020 Summer Olympic Games, the likelihood that a massive earthquake will occur in the capital city within the next thirty years is estimated at 70 %. This fact alone reflects the challenges that Japan must face in managing the risk of natural disasters. Seminar with Reinhard Drifte, Emeritus Professor at the Newcastle University, UK. Chair: Céline Pajon, Research Fellow, Ifri Center for Asian Studies. Japan has just experienced its most serious crisis since 1945. Beyond the drama of human suffering, this dual natural and nuclear catastrophe will have profound consequences for the country's economic, industrial and energy strategies. What Solution for the Japanese Economy? This seminar is organized around Richard Collasse, CEO of Chanel K.K. in Japan. 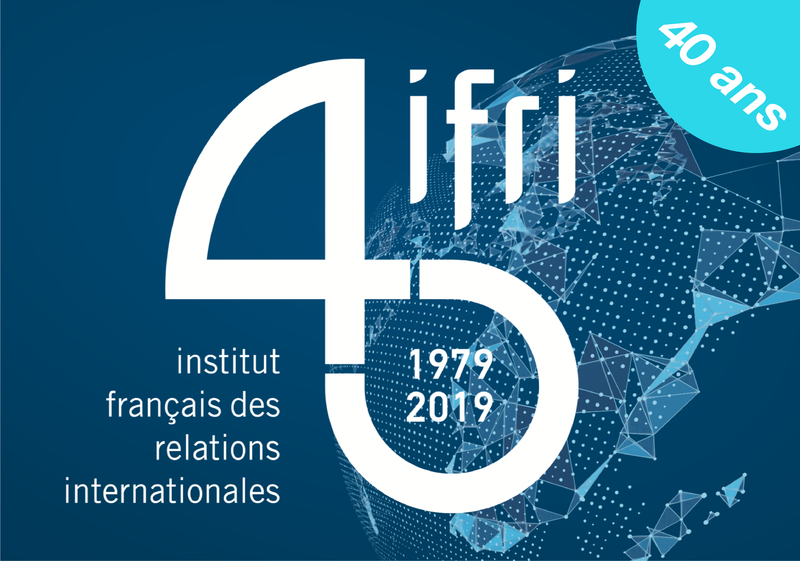 It will be chaired by Françoise Nicolas, Director, Center for Asian Studies Ifri. This seminar is organized around Takashi Terada, professor, Waseda university, Tokyo. He has published numerous articles on Asian regionalism. Chair: Céline Pajon, Research fellow, Center for Asian Studies Ifri. After the 30 August elections : What political, social and economic orientations in Japan ?